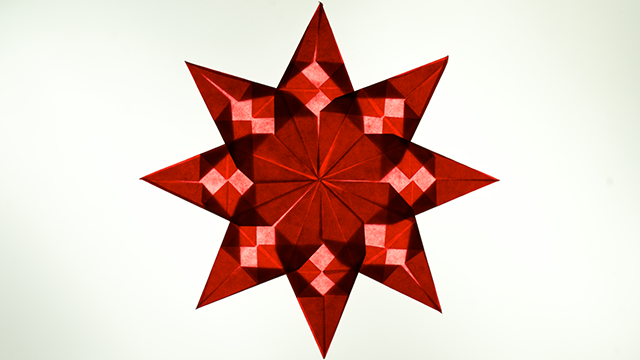 Easier than origami, this class covers all steps to make 4 basic stars, as well as a galaxy of variations on these themes! This class requires no previous crafting experience. It is suitable for any student age 8 to adult. Hot tip: grandparents and school teachers love getting these as gifts! The paper needed for this project is easily available on the internet, it is called ‘kite paper’ or occasionally ‘transparency paper’. Advice is given in the class on how to modify tissue paper to be used for Paper Stars, as an alternative. Also needed are scissors and a glue stick.